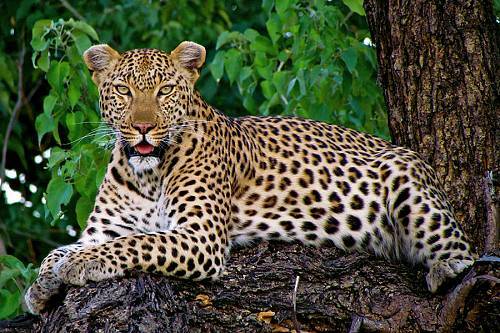 Our small-group Africa cruises are a unique and luxurious way to experience a wildlife safari! Explore South Africa, Botswana, Victoria Falls, and other safari highlights with an intimate group of like-minded travelers. 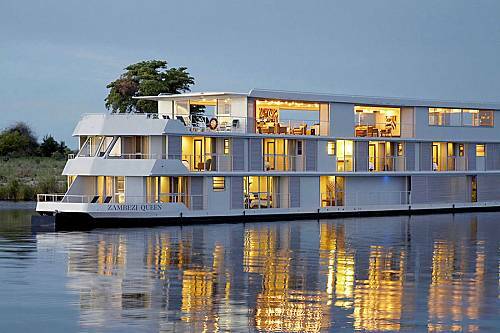 Enjoy the convenience of a luxury cruise vessel and the thrill of venturing into the African wilderness to experience the incredible wildlife and landscapes up close! 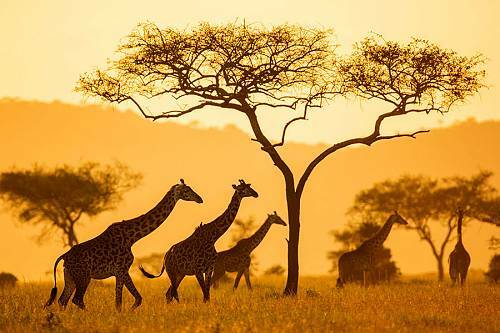 Our Africa cruise specialists can arrange handcrafted touring before and after your cruise, so you can combine your trip with authentic Cape Town experiences, a Big 5 safari, a beautiful beach getaway, or even gorilla trekking! 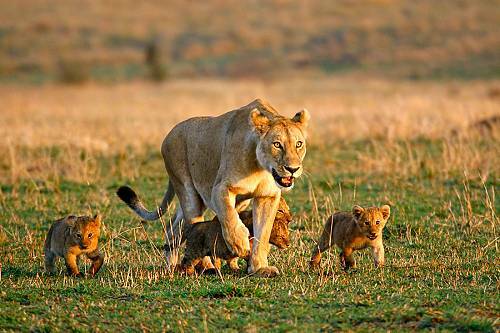 Contact us today to start planning the African adventure you always dreamed about. 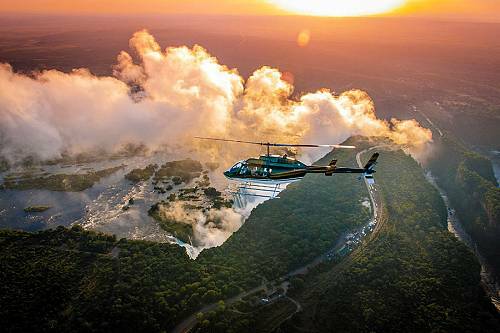 Receive a complimentary helicopter excursion over the one and only Victoria Falls when you book a 2021 AmaWaterways cruise through Africa Endeavours! Your adventure of a lifetime is waiting!